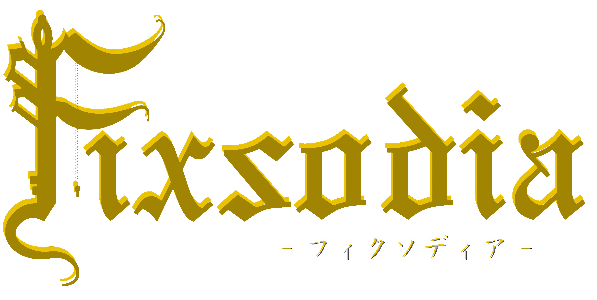 Instrumental of the "Dragon's Sequence"
Vocals : MeseMoa. & *ChocoLate Bomb! !